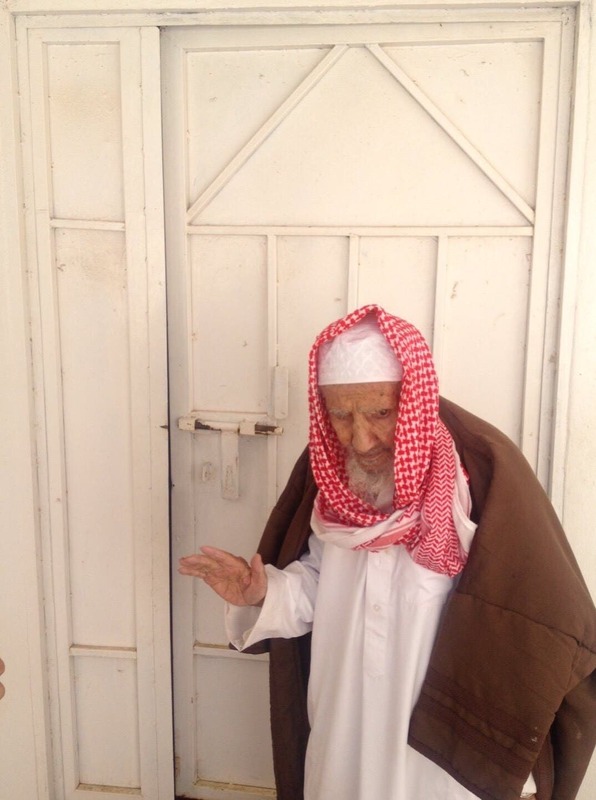 How did the oldest man in Saudi Arabia live for 147 years? 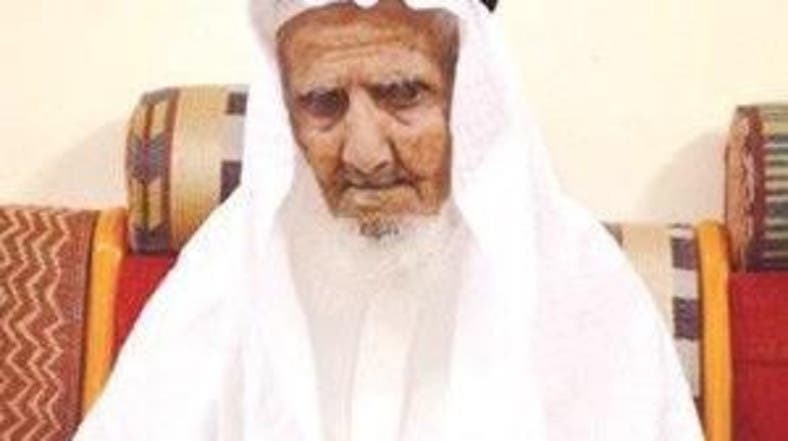 Saudi Sheikh Ali Al-Alakmi died in Abha last weekend at the age of 147. 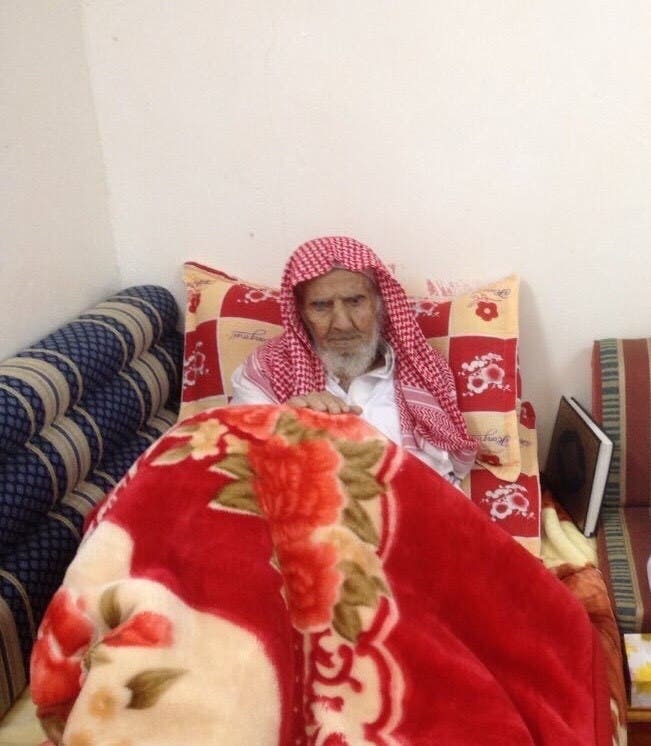 The oldest Saudi man had his own special diet and hated riding cars, to the extent that he went to Mecca on foot. Sheikh al-Alkami, witnessed the reign of Ali bin Mohammed bin Aa'id, Abdullah bin Mohammed bin Aa'ad and Hasan bin Aa'ad. He was 38, when King Abdulaziz bin Saud declared Asir part of Saudi Arabia. Yahya al-Alekami, a family member, told Al Arabiya that Sheikh Ali always ate from his farm, organic grains, wheat, maize, barley and honey. He ate as well fresh meat from his farm animals, and refused to eat at the festivities, or touch processed food. Yahya added that Sheikh Ali never deserted the Quran, and depended on himself for walking. He had a son who died and one daughter. He said before his death: "Life was beautiful in the past. Today, things and people are very different. No one is left of my generation, so I feel lonely among people”. He suffered recently from a brain stroke that put an end to his long life.